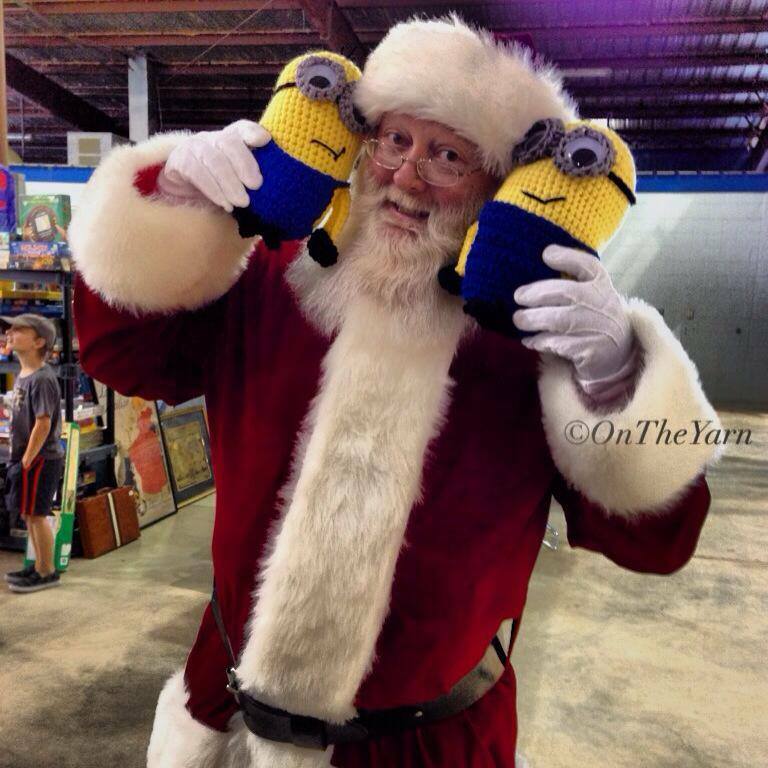 It’s TRUE – Santa LOVES Minions too! I was able to grab this shot at my very last craft show this season, Santa was wandering around and I jumped on the chance to get a minion photo-op! I adore this picture.